The Cordovan cream is specially developed for Shell Cordovan (an equine leather made from the fibrous flat muscle or shell beneath the hide on the rump of the horse). 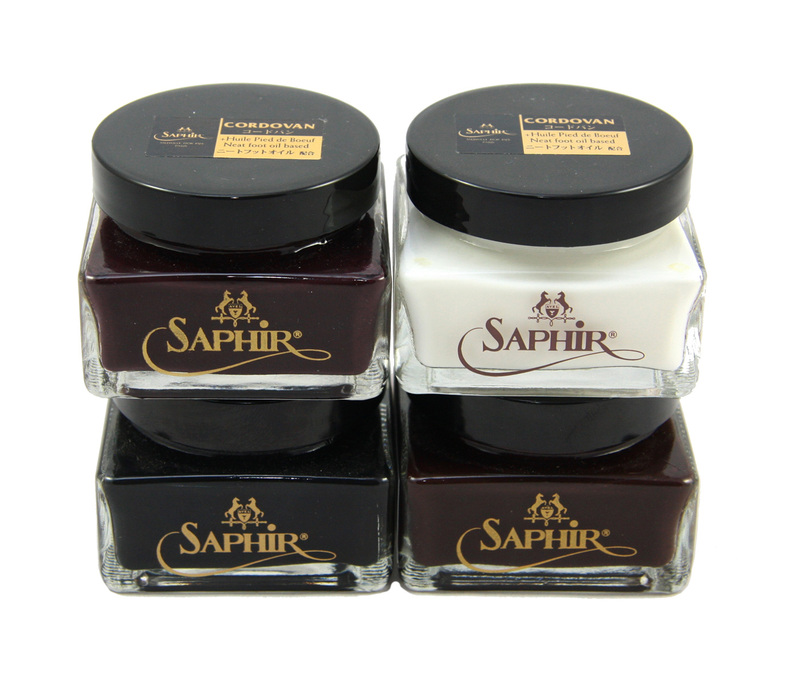 For nourishing, recoloring and waterproofing your shoes. Rejuvenated exactly how I hoped. Unfortunately the navy (colour of my boots) was unavailable, but as per many other types of lotions and polish, no discoloration occurred. Slight white residue the days following use, but easily remedied with a damp cloth and stop occuring shortly following. Works well with my Carmina Shell! 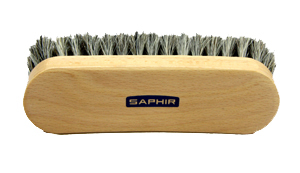 Best applied with the Saphir Pommadier Brush. 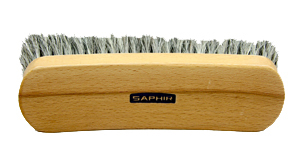 Evenly apply all over the shoe, leave for ten minutes, then buff off with your shoe brush. Depending on the condition of your shoes, you may need to apply the creme pommadier, a couple of times. 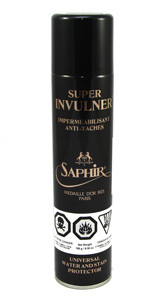 Use the Saphir Pommadier cream for the welt and sole of your shoes. 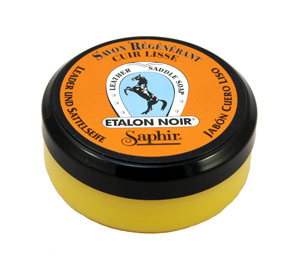 After applying Saphir Cordovan Shoe Polish, protect your shoes by applying a thin layer Saphir Pate De Luxe.